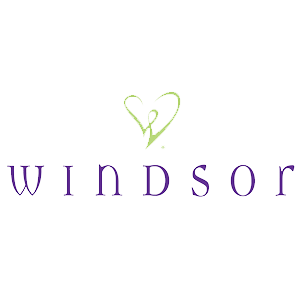 Windsor is currently accepting applications for PT Sales Associates. Must have flexible availability. All employees receive a 40% discount! To apply online CLICK HERE or stop in store to speak with a manager.